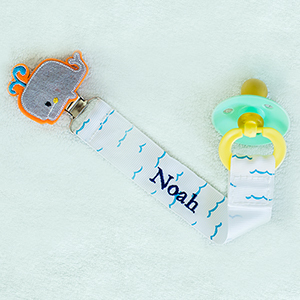 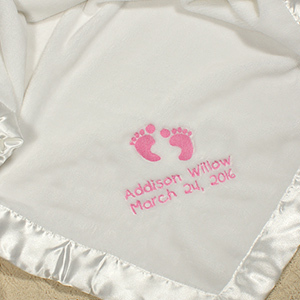 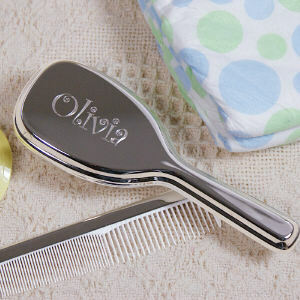 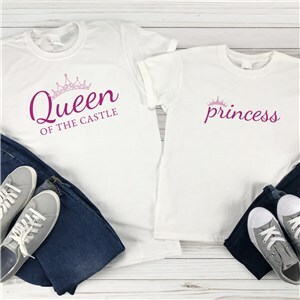 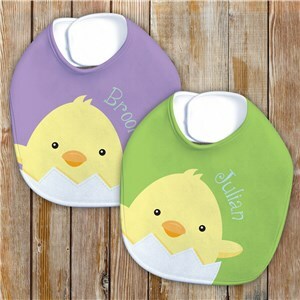 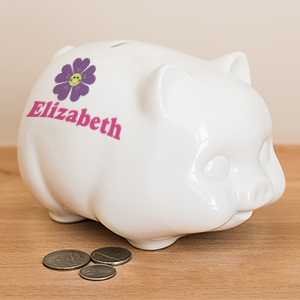 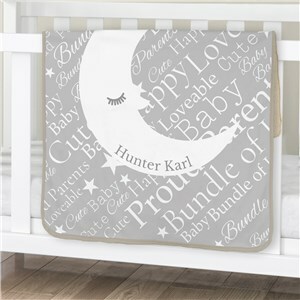 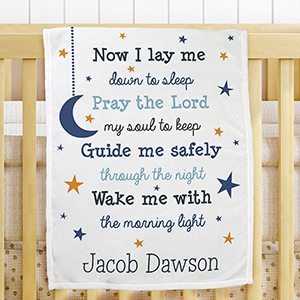 The greatest personalized baby girl gifts are right at your fingertips. 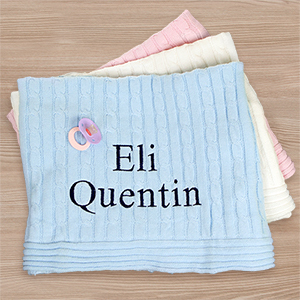 No matter what your little precious angel’s taste is, you are sure to find a personalized gift that she will love. 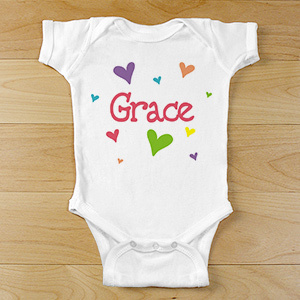 If your little girl loves hearts or her favorite color is pink, then you are in the right place. 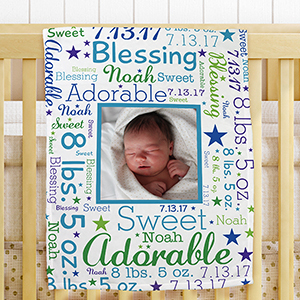 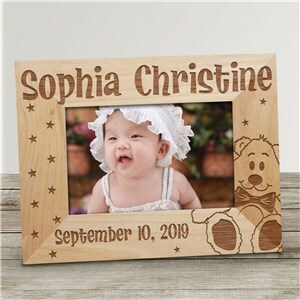 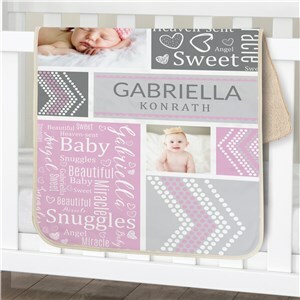 From bibs and onesies to blankets and picture frames, we have a variety custom baby gifts to welcome your baby girl into the world. 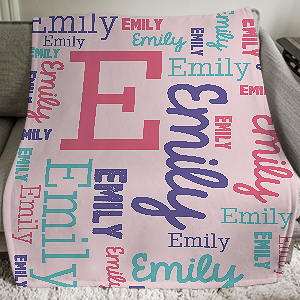 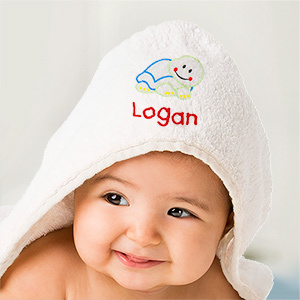 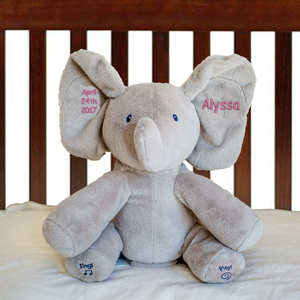 Our gifts for baby girls are custom made with your personalized message on it. 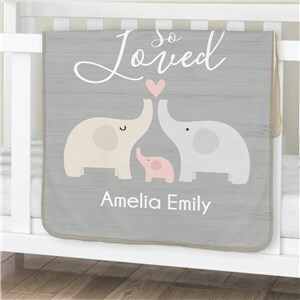 It is a gift she will love & cherish for years to come. 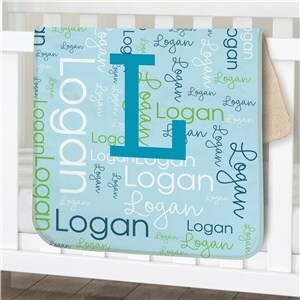 From little pink baby bibs, to a heart design personalized frame, our large assortment of personalized gifts is perfect for any occasion. If you are looking for a Christmas gift, Halloween gift, birthday gift or baby shower gift, our unique "Hearts", Pretty in Pink" and "Little Roses" design will make the perfect personalized gift for any little baby, toddler or sassy diva. 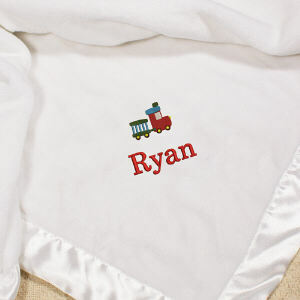 Get your personalized gift today.